Hi, we booked 3 tickets for tomorrow (Sunday 7th) and have confirmation of payment from PayPal, but no order confirmation from Gallert. How do we show proof of ticket purchase to avoid queuing and purchasing new tickets when we arrive? Many thanks for getting back to me and forwarding the mail on again. Very much enjoyed out visit. I am with a group of 8 people do we need to pre book for Sunday ? for groups we usually recommend advance booking so you can skip the lines at the cashier. I have booked 3 tickets for the bath for today 10th Oct, 2018. I have recived payment confirmation from Paypal but no confirmation from gellert. Please help. 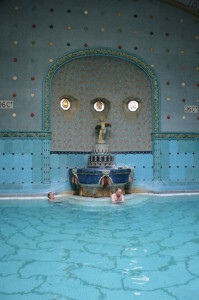 I’d like to book a ticket for the bath with fast entry for next thursday (25th). Before I enjoy the bath, I would like to take the guided tour at 11 am. Your information says that you don´t have to book the tour in advance. So do I have to wait in the line for the tour-ticket? Is it possible to book everything togeterh? 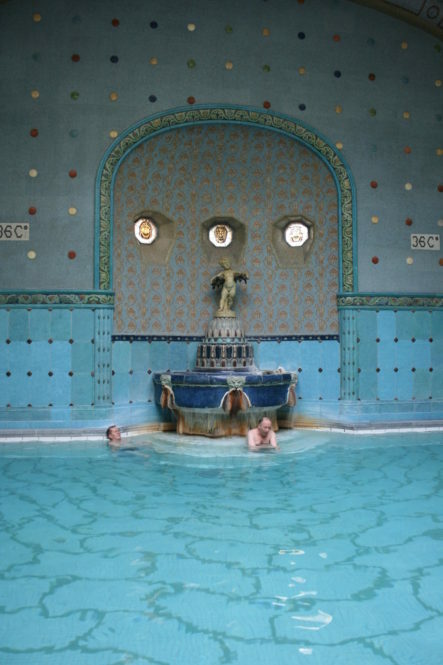 There are guided tours in Gellert Spa, you do not need to book in advance, as they have a set day and time. You can buy the ticket on the spot at the cashiers. The guided tours are on Tuesdays, Thursdays and Saturdays at 11 am and 3pm. The tour is about 20 min long. Unfortunately if you wish the Guided Tour as well, the Spa Ticket does not include the Tour, so you will need to buy both types of Ticket. Thank you for your understanding.